Back To Basics: 2011's Simple, Summery Cookbooks This season's standouts praise America's culinary traditions from coast to coast — and everywhere in between. 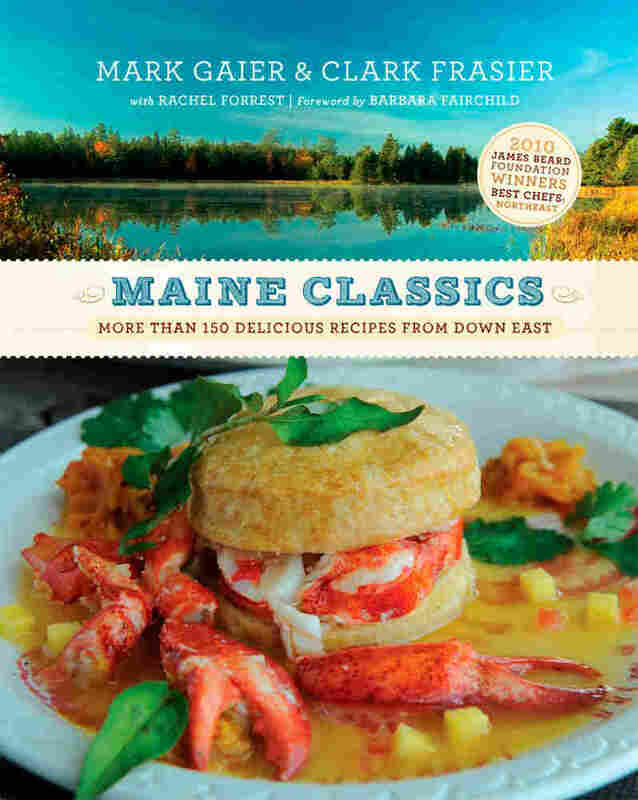 Authors of these plainspoken and charming cookbooks craft memorable recipes around just a few well-chosen flavors: meals for every day that are anything but. Not too long ago, certain attention-getting molecular gastronomy cookbooks just dared you to go buy xanthan gum and a sous-vide machine. But now the summer cookbooks have arrived, and they evince a plainspoken, blushing charm that puts that prior fuss and fanfare to shame. Single subjects and simple preparations dominate the summer list this year. 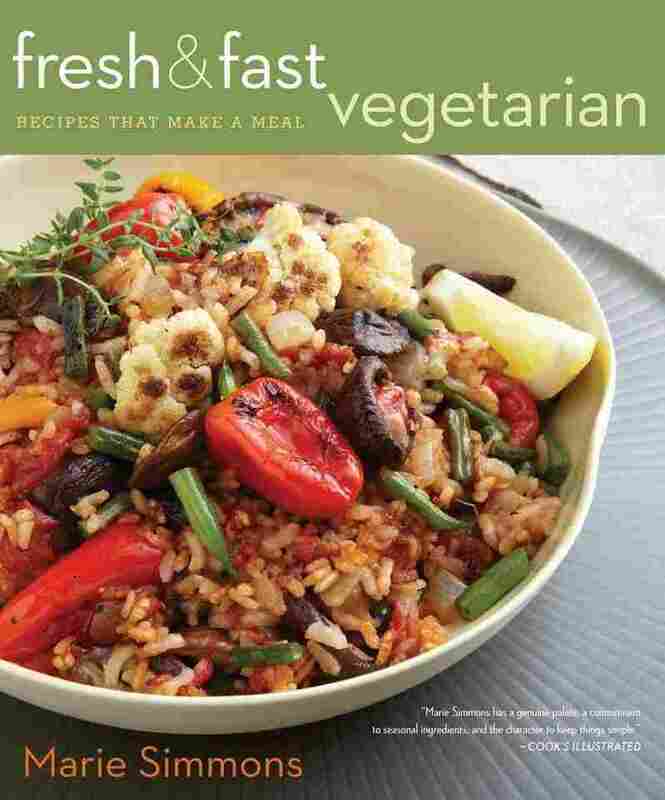 Whether they focused on whole grains, summer produce or seasonal ingredients, authors found ways to craft memorable recipes revolving around just a few well-chosen flavor elements. And while I saw contenders from all the usual warm-weather cuisines (especially Italy and Mexico), the standouts this year were in American regional fare. There are, it goes without saying, enticing Southern books — but also coastal ones, and, in what may be a first, a book that splendidly and unironically praises the culinary traditions of the American Midwest. As spring closed its breezy doors, I missed, for a moment, the high-spirited summer staples that so stood out in years past — the grill books with their macho flame decor, the funny little cocktail or ice cream books. But not for long, for while this summer's books may be basic and uncluttered, they are anything but austere. 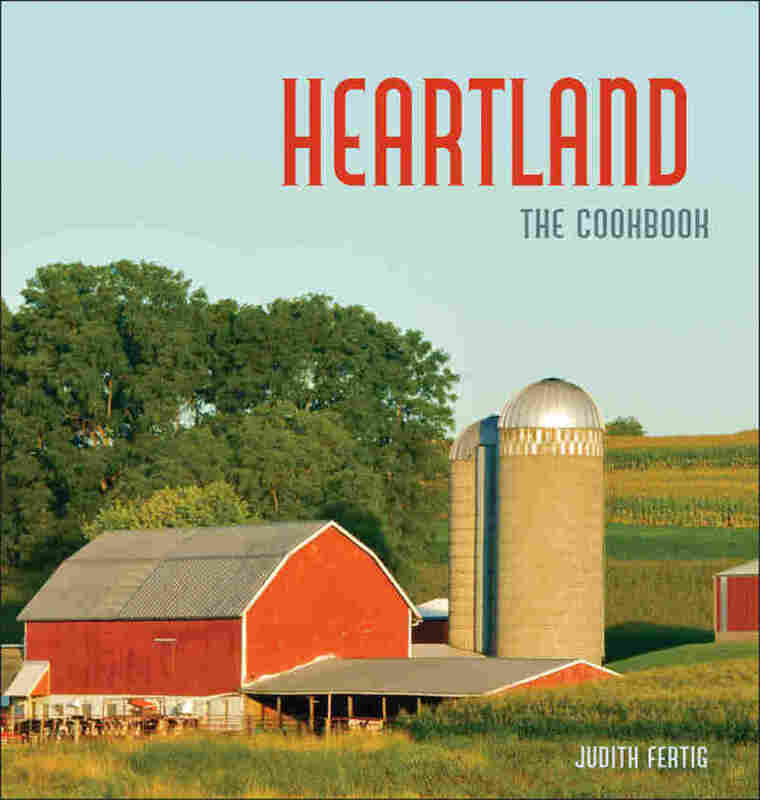 There are two views of the Midwest which Heartland sets out to defy: 1) that nothing grows there anymore except vast tracts of soy and wheat; and 2) that the food is traditional, bland and purged of ethnic flavor. The Midwest, Fertig counters, is the home of a burgeoning small-farm movement, a culinary heritage enriched by decades of immigration, and a host of artisanal producers: La Quercia's smoked meats, Maytag blue cheese, Minnesota wild rice. The photographs are expansive, the recipes farmhouse-earthy — but also just a trifle chic, like a Farm Girl Cosmo made with rhubarb syrup. 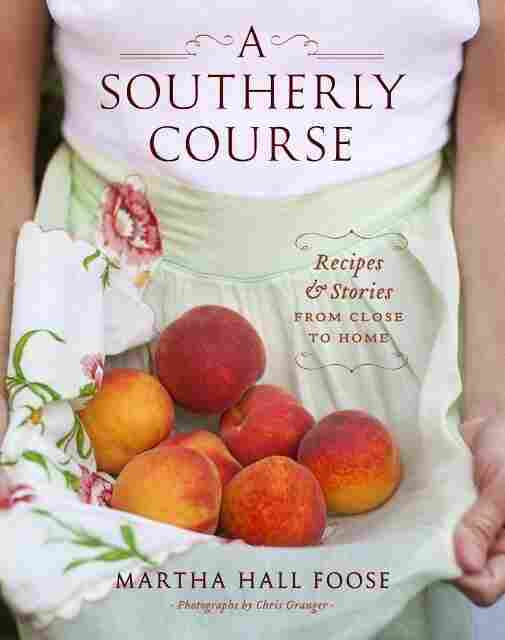 It's no surprise that in a summer full of American regional standout cookbooks, there are two Southern books worth rushing out for. 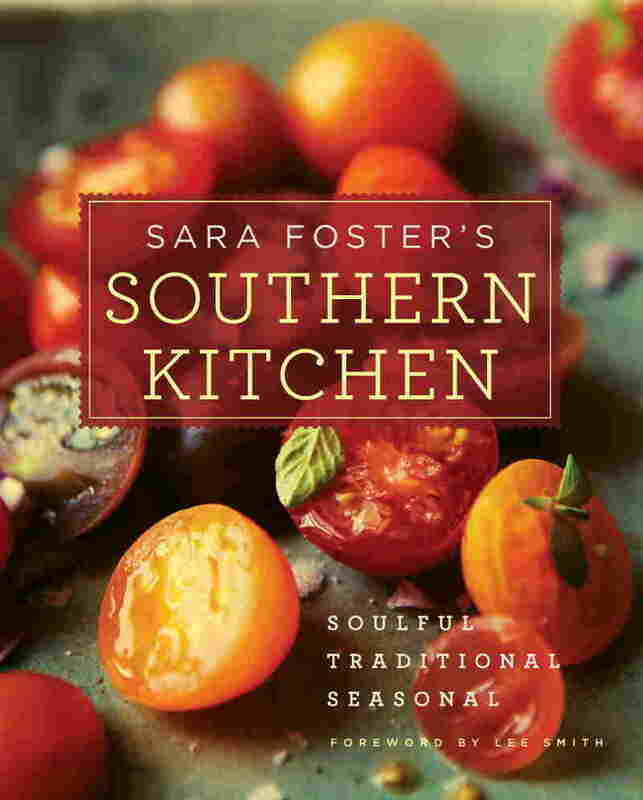 Sara Foster has a thriving Piedmont enterprise (gourmet stores in Durham and Chapel Hill), but her cooking is more pan-Southern than not. She'll cook Cajun, Tidewater, Low Country — any idiom, but always looking for the deep layers of flavor that give food tourists the feeling that Southern cooks really care. Yes, you have to work a little sometimes, but it's always for a reason. I mean, you don't have to make the buttermilk biscuits for pork tenderloin with roasted tomato-thyme gravy , but how else are you going to make sure you get every last drop of that goodness off your plate? A Southerly Course has glorious photography and quirky, unexpected recipes (a souffle with day lilies and apricots! Cold soybean salad with cucumbers and sesame seeds!) but for me, it's all about the stories. As in her previous book, Screen Doors and Sweet Teas, Foose has an anecdote for every occasion — profiles of local characters, stories from her footloose childhood, and completely random observations. Every time I read a Martha Hall Foose book I try to pin down its elusive charm, but I just end up sitting there mesmerized until some mouthwatering suggestion about asparagus drives me to the kitchen. 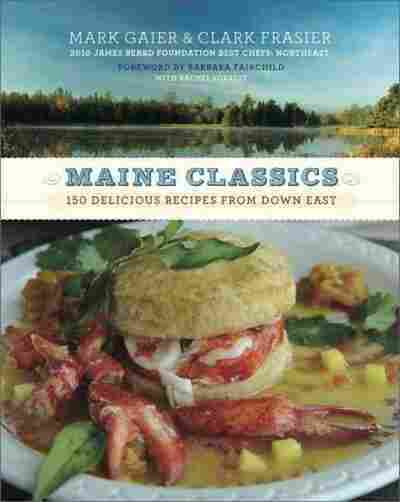 Mark Gaier and Clark Frasier might come across as upscale chefs, but the Maine restaurateurs have turned out an elegant, close-to-the-source cookbook that anyone can enjoy provided they can get the pristine ingredients Maine is celebrated for. "Mark & Clark," as they're affectionately known, systematically trawl the foodways chapter by chapter: from Shore (shellfish galore!) to Sea (lobster, but also familiar Atlantic finfish, as in Bacon-wrapped cod with Hominy Cake). They stroll through Forest, Garden and Farm — even Bakery (blueberries, maple, rhubarb). The pair work in a fervently eat-local idiom, which makes one suspect that in the end, the best way to enjoy these dishes (as easy as they are to cook in a home kitchen) may be to simply travel Down East oneself. 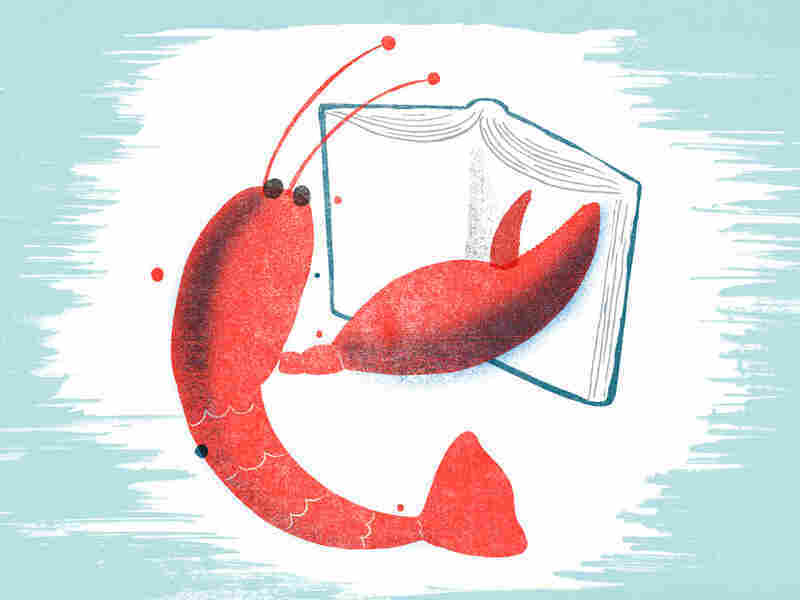 It seems unfair to include an East Coast book without also including a West Coast one, and fortunately this year there's a doozy -- Good Fish from regional publisher Sasquatch Books. 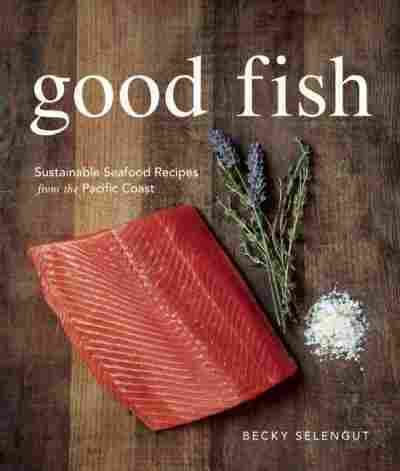 Although not everyone will be able to get Arctic char and sablefish, there are whole sections featuring shrimp, squid, salmon and others sustainable sea creatures with Atlantic counterparts. The recipes take each species through its paces with flair and variety (mussels with Guinness cream! with pancetta and vermouth! with cider and thyme glaze! ), and the prose is unfailingly disarming. If I lived on the West Coast, I would cook my way through this book front to back, and then flip it over and start all over again. As a New Englander, I'll have to satisfy myself with about half. 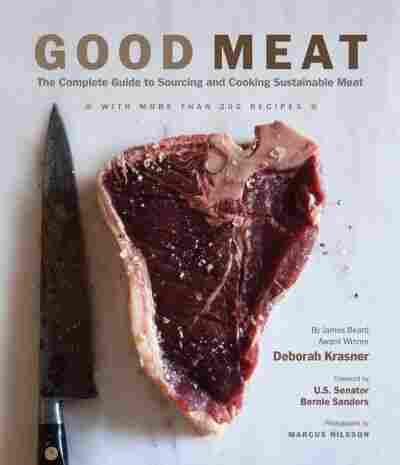 As welcome as the spates and floods of vegetable books have been these last few years, it's arguable that your average omnivore needs a basic meat book even more. I mean, you can always eat a carrot raw. But you just can't do that with 5 pounds of pork shoulder. Good Meat features not only tasty no-brainers, like flank steak with maple and soy glaze, but also easy ways to address lesser-known quantities like oxtail, pork livers and rabbit hearts. Scattered throughout are the usual reassuring primal-cut diagrams showing you where to find the brisket and the round. And this book also has a conscience, arguing for sustainably and humanely raised meat and offering tips on where to find it. 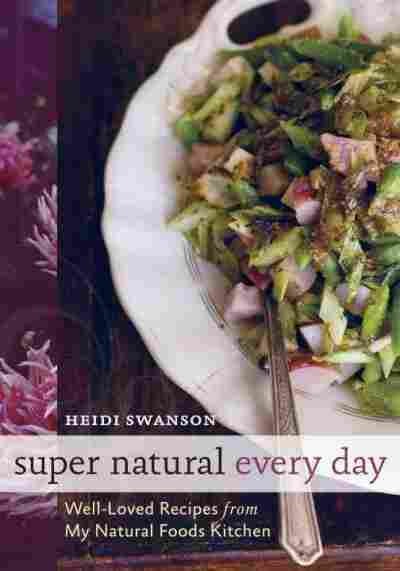 Swanson's followup book to her 2007 sleeper hit Super Natural Cooking has the same crossover appeal. Each recipe hinges on a few carefully chosen flavors, like toasted almonds or coconut flakes or dill or curry paste. And vegetarian standbys like seitan and tempeh turn up in surprising new ways — a boon to those who have been grown tired of the same old stir-fries over many meatless years. 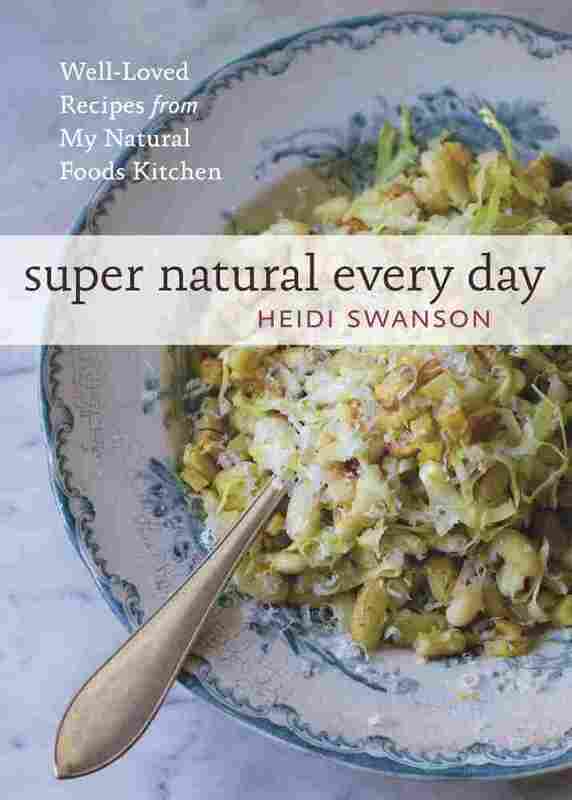 Swanson's not so much of a purist that she'll forgo a prepared ingredient like frozen ravioli (magnificently showcased in ravioli salad with black olives and pepitas), making this book an unexpected winner in the weeknight-warrior category. 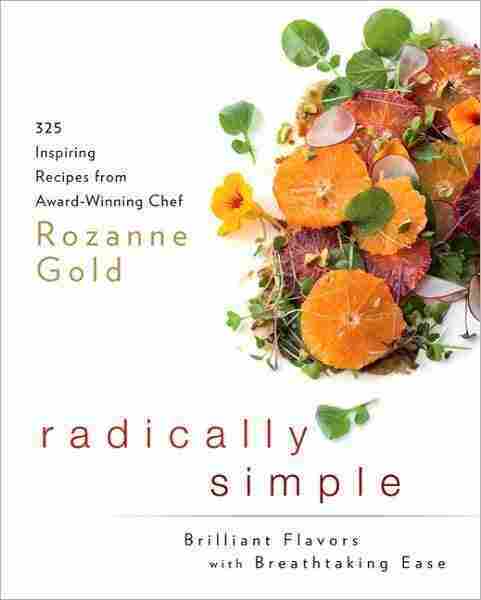 Rozanne Gold's spare and luminous cookbook came out at the end of last year, but somehow slipped my winter radar. Regardless, it makes a thoroughly delectable summer cookbook, from the nasturtium-bedecked salad on the cover to the silken, radiant beet soup on the back. Gold likes her supermarket staples: boneless chicken breast, ground-up nuts, plain old box pasta (as in ziti "in bianco") yet her simple, meticulous techniques elevate them to dress-up-for-dinner status. Her instructions are few, but unusually to the point — use your fingers when Gold tells you to, keep the tuna very rare, and all will be well. Every year there's one — the understated vegetarian cookbook that just dares you to pass it by in favor of splashier titles. That would be a mistake in the case of Fresh and Fast Vegetarian, by Marie Simmons. Simmons first came to my attention nearly a decade ago with a book about rice which somehow made that well-worn staple worth exploring again. In this book she roasts vegetables, blisters tomatoes, toasts spices and pumps up the umami (as in shredded Tuscan kale salad with tamari and sesame) — doing whatever it takes to amplify the natural charms of our vegetable friends. I especially like the chapter "Vegetable Sides that Make a Meal" — because if you're going to take the trouble (even if it's not very much trouble at all) to dress up the green beans, really, why bother to make anything else? 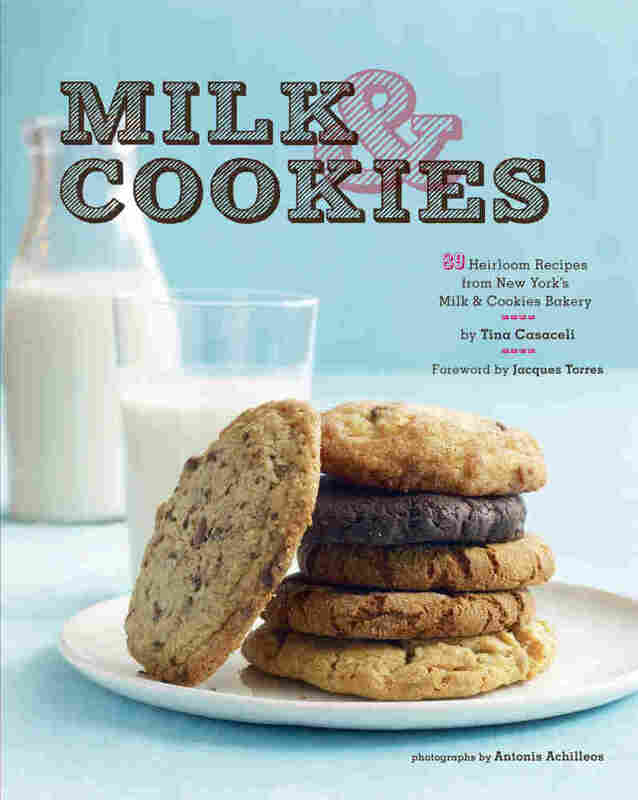 In one sense, Milk & Cookies is not a summer book, because who wants to bake in the summer? But in another sense, it's the perfect summer dessert book: steaming pies and cobblers are too hot to handle, and ice cream is hard to transport and has a short shelf life in hot weather. Cookies, however, march along happily to picnics or to the beach. 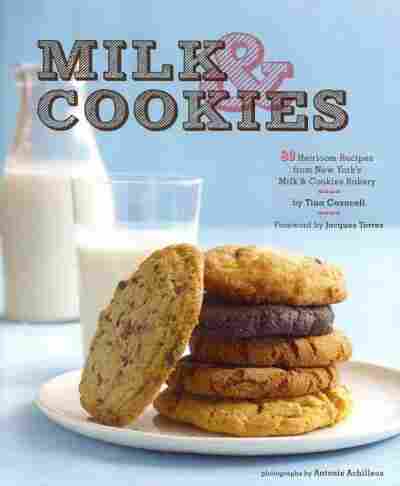 This book takes the basics — vanilla, chocolate, oatmeal, peanut butter and sugar cookies — and spins variation after variation, giving you license to nibble a white chocolate-macadamia nut cookie while happily ignoring the Mister Softee truck and its soul-rattling jangle.